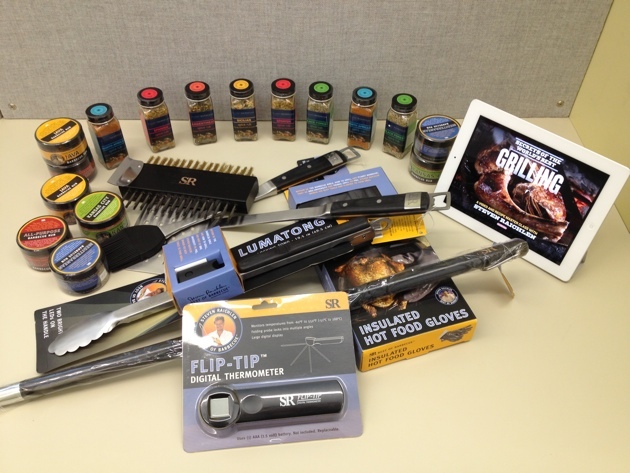 Barbecue Bible July 4th Sweepstakes! Thanks for all who have participated in the July 4th Sweepstakes! It has now ended, but we will be running additional sweepstakes on BarbecueBible.com in the future.